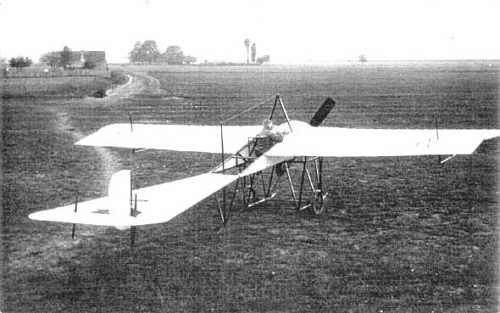 MERCEP Monoplanes. Mihalis Mercep, Aeroplanwerkstatte, Agram, Hungary. Russjan was connected with this firm, which built biplanes to his designs in 1909. Russjan was killed in the second of these. In 1911, a Mercep was built.